Have questions? We want to connect with you. Starting Point is designed to answer questions about who we are, what we believe and how you can be a bigger part of the vision and all that God is doing at Living Hope Church. Starting Point happens on the fourth Sunday of the month from 1-2 pm. We want to help you realize what makes you so unique and celebrate that uniqueness. Connect Track will help you discover your personality, gifts, and purpose in life and see how God combines them for the best fit in ministry. Connect Track takes place on the fourth Sunday of February, April, June, August, and October. 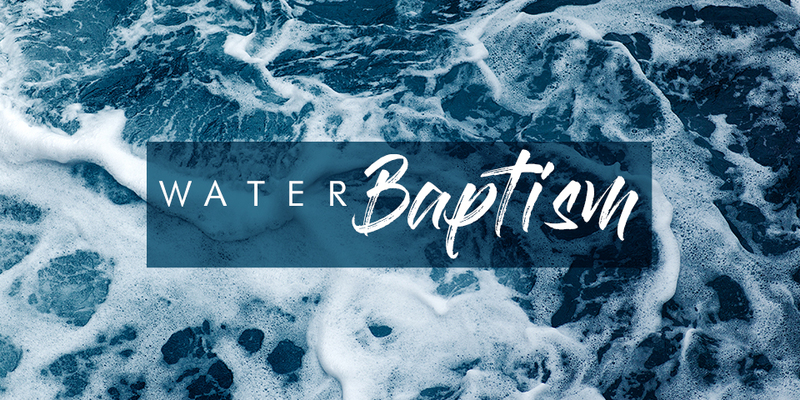 Water baptism is a symbol of faith that shows others that you have been made new and raised to life in Christ. It represents your old life being washed clean because of your faith in Jesus. Anyone who has made a decision to follow Jesus or has recommitted their life to Him can be baptized. We strongly believe every person matters to God and want to show His love to others in practical ways, both locally and globally. Join us as we serve others locally and partner with other ministries in supporting missions around the world. Together, we can make a difference.